Summer is in full swing and I'm sure most of you are thinking of your well-deserved beach vacation - if you aren't sipping a poolside cocktail already, that is. When leaving on vacation we inevitably have to think about what to pack that will help us create trendy, summery and appropriate looks while we are away (and that's probably the hardest part of going on vacation haha). Beach fashion is tricky, because you have to be careful not to overdo it. No heels or fancy jewellery, no heavy makeup or blow-dried hair. So what can we work with to make our beach look fun and unique? Accessories, of course! 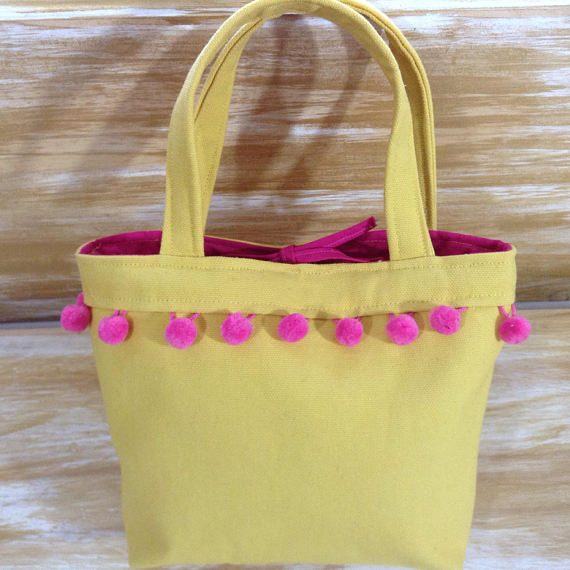 Pretty beach bags, pouches, head scarves, hats, sunglasses and a few pieces of water resistant costume jewellery are all you need to make even the simplest sundress a fashion statement. 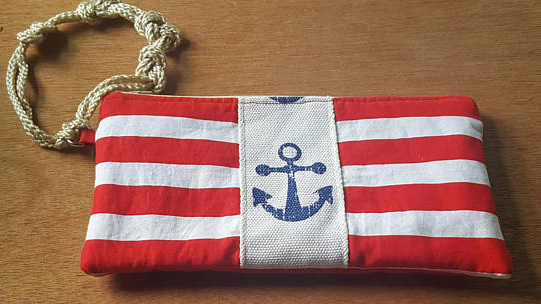 Rhode Island based Ali Rich Accessories offers a beautiful selection of totes, clutches, pouches, scarves and necklaces in fun nautical prints and pretty color combinations. 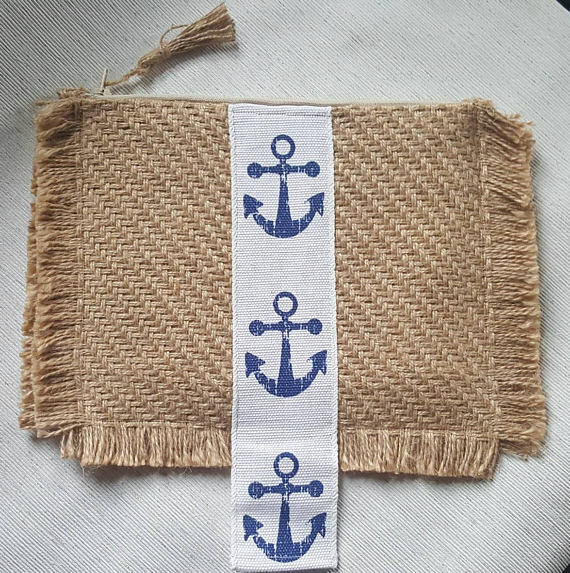 All of their designs are carefully designed and lovingly handmade, which makes all their items unique and one of a kind. 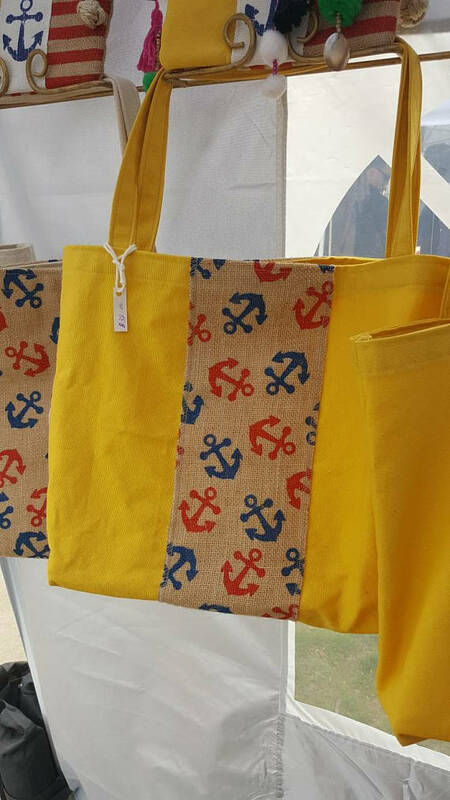 Wear their yellow beach tote with a pink bohemian summer dress and take their anchor print clutch with you to the beach to store all your essentials, from sunscreen to your cell phone. 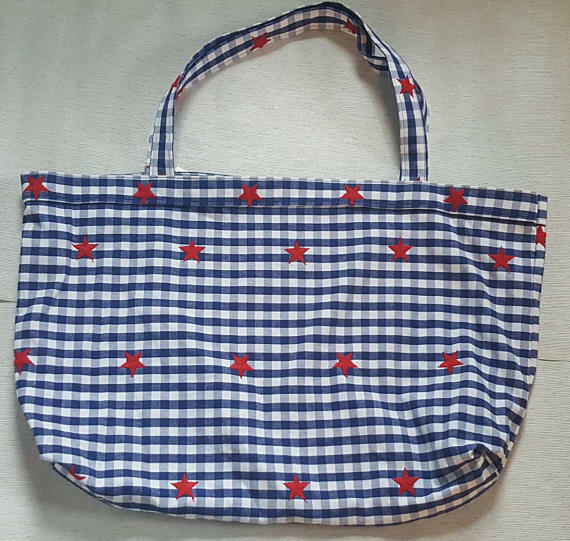 And when it's time to leave the beach, take it with you to dinner paired with a navy blue dress. 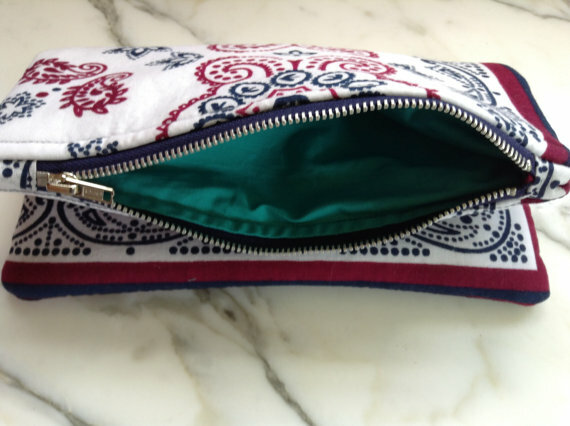 Their stunning burlap zip pouch is wonderfully versatile which makes it the perfect vacation essential: it will go well with all of your summer looks and won't take up a lot of valuable space in you suitcase. Ali Rich's retro-nautical aesthetic is perfect for a carefree summer mood. 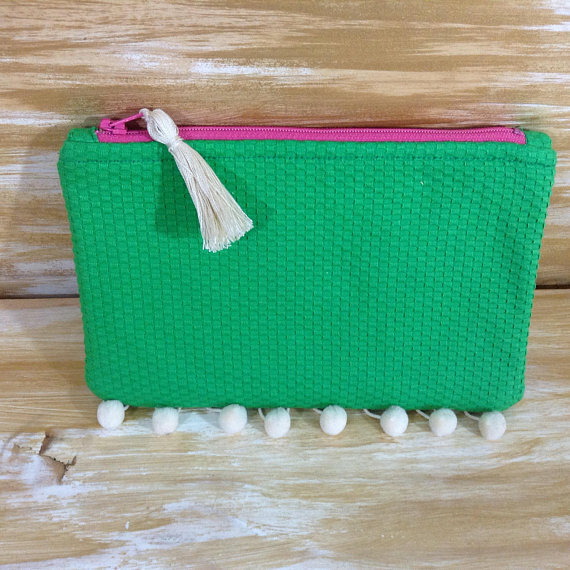 Their pouches and necklaces make great gifts to friends, family and bridesmaids - their fun style and handmade charm will definitely steal their hearts!